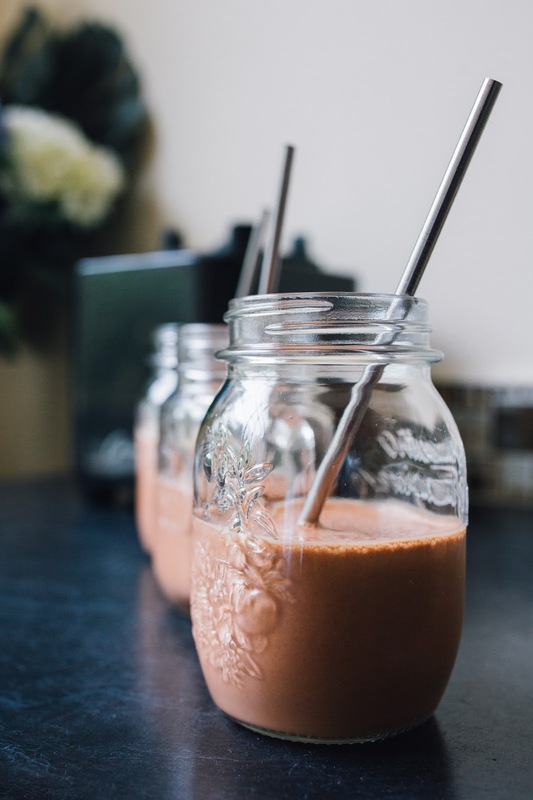 We recently acquired a brand new blender from Froothie and we have been absolutely loving being a bit more creative in the kitchen and making all kinds of variations of smoothies, soups, nut sauces - you name it! 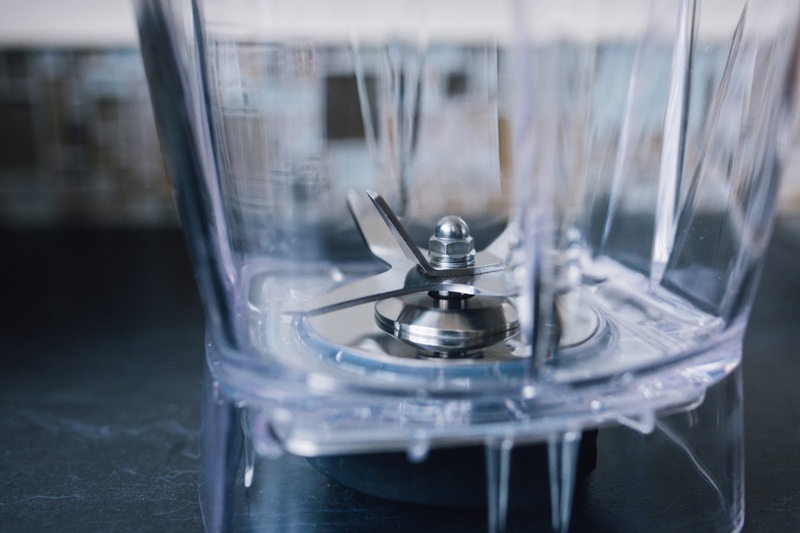 Our previous blender was not up to scratch when it came to making anything other than berry smoothies (seriously, haha!) 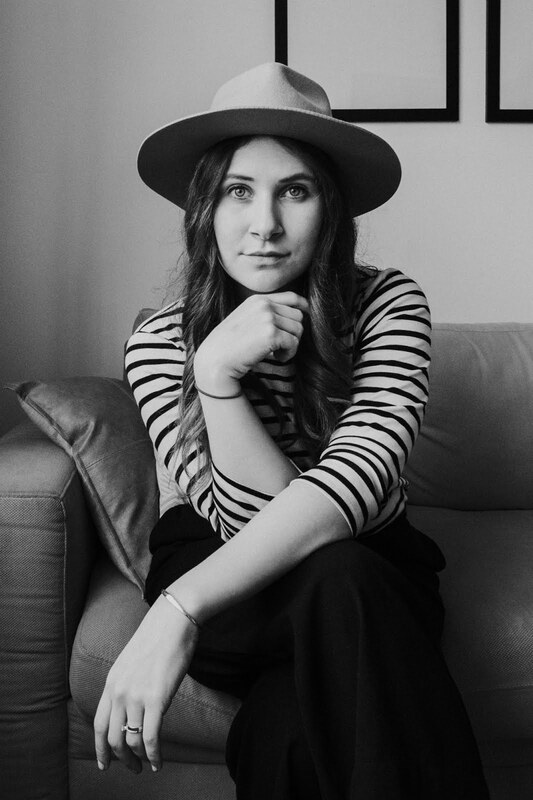 - so when we first started being more intentional about eating plant-based foods and making more recipes from my plant-based cookbooks, I was really struggling with blending up things like nuts, seeds etc., as we just did not have a blender that could handle chopping them up smooth enough. 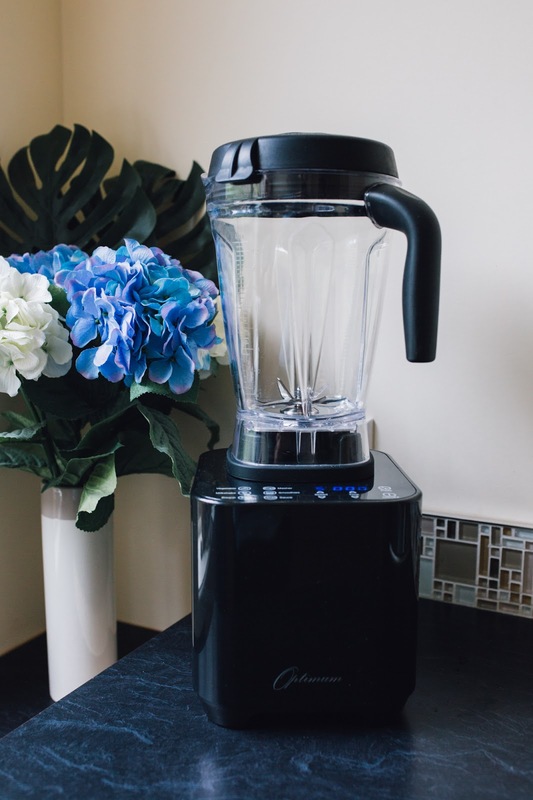 I can't stress the importance of a quality blender when it comes to making vegan alternatives. It will make your life SO much easier! 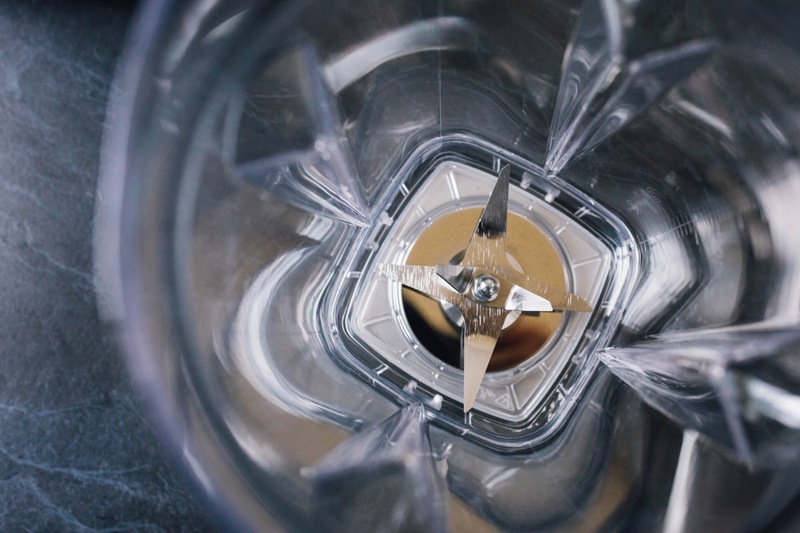 In saying that, we have been SO impressed with our Optimum G2.1 Second Generation vortex blender. It's commercial grade, so there is absolutely no issue with its capability to blend things like a dream! You can choose from several different settings depending on what you are making, e.g. smoothie, soup, vegetables, milkshake etc. As well as having the ability to manually enter the time/power you want to use, it also has in-built settings for each mode, making it a one-button process if you want to take the thinking out of it, like me! 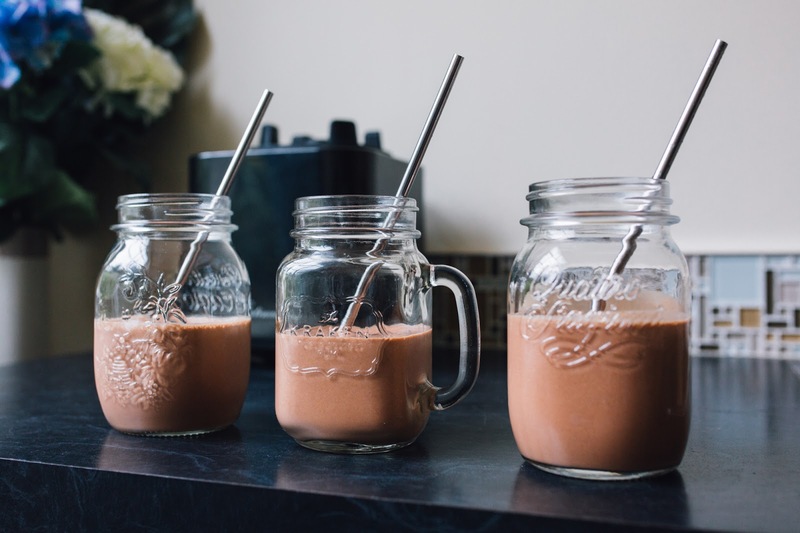 One of my all-time favourite drinks has always been a chocolate thickshake, so when going plant-based I really wanted to find a way to replicate your standard, ice-cream chocolate milkshake in a more healthy form. 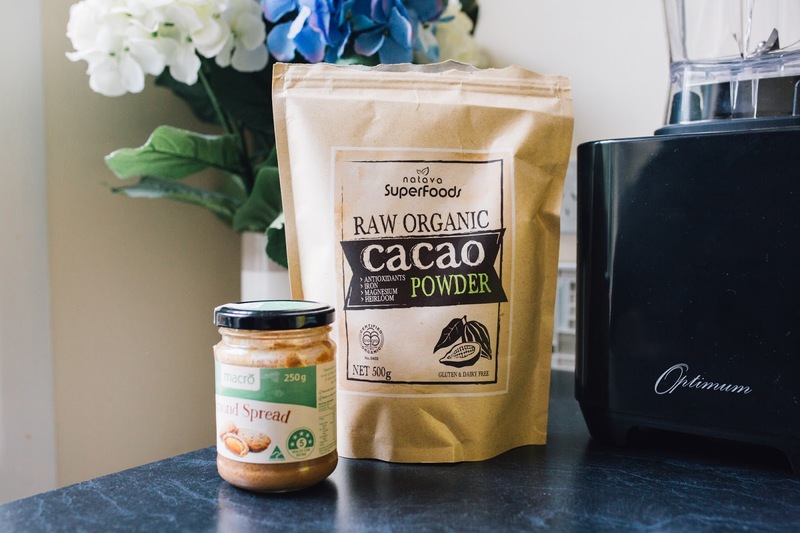 This cacao-banana smoothie will BLOW YOUR MIND. It tastes SO good, and there's not a single bad thing in it. Trust me, you need to try this. 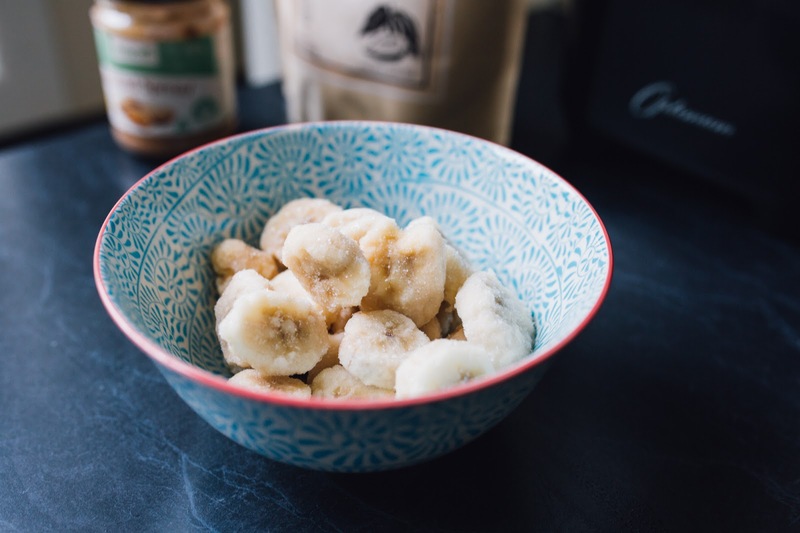 - Approx 1 cup of ice-cold water (don't use tap water unless you're using frozen bananas, as you want this drink to be COLD!) 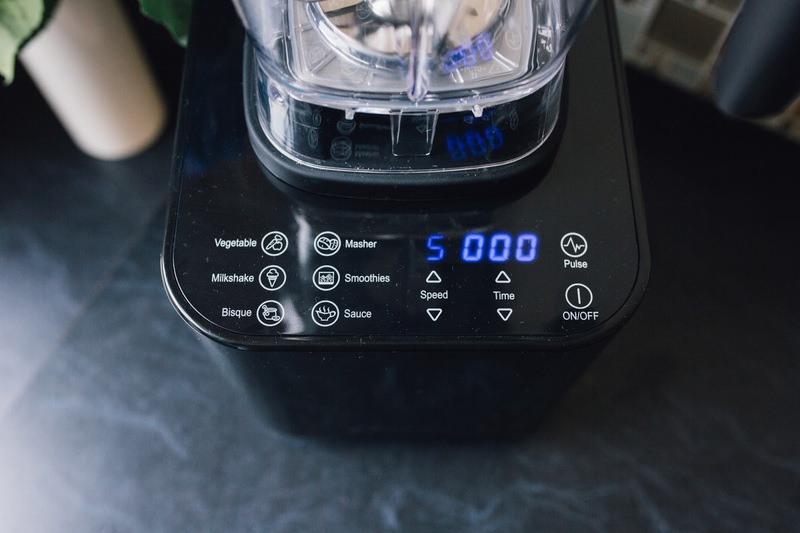 You can add more water as you please, the amount of water you use will determine how thick the smoothie's consistency is! - optional: 1/2 a serving of your favourite protein powder. 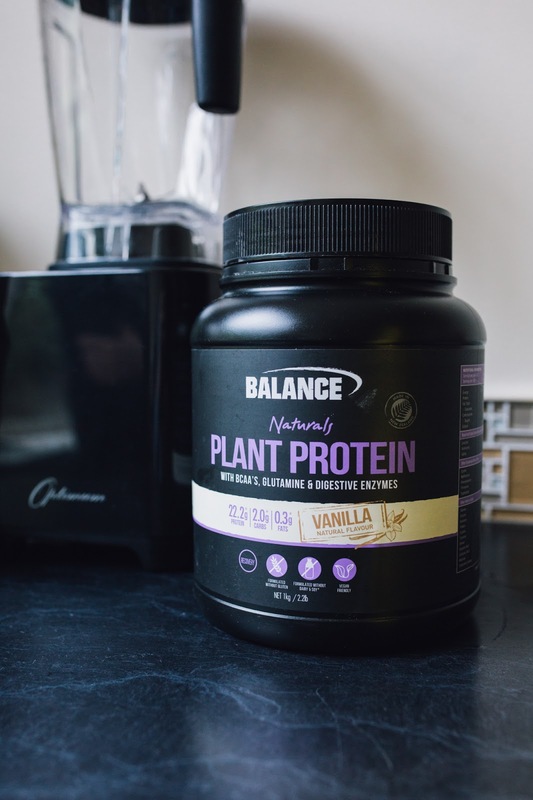 We use Balance Plant-Based Protein in Vanilla and it's the best we've found so far! 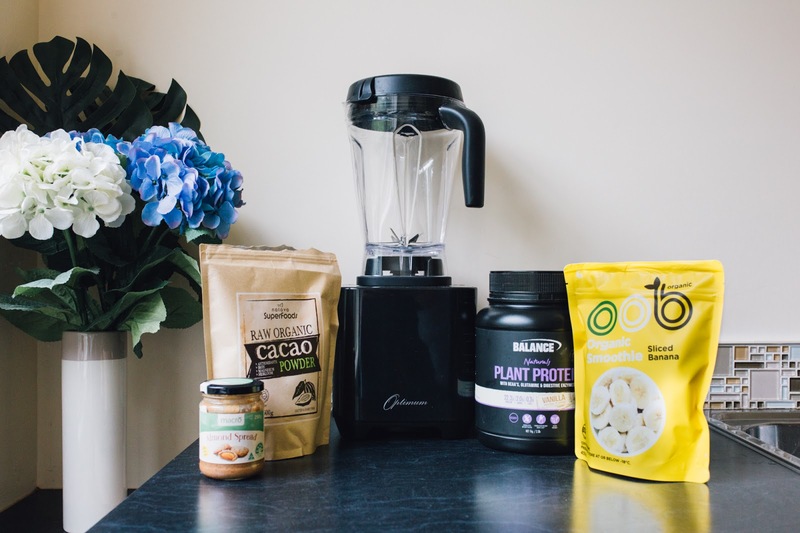 Put all ingredients in your blender, and whizz until smooth! It's as simple as that!